See how weight loss affects all family members and what you can do to help yourself. Whether you’re two hundred pounds overweight, fifty pounds underweight, or preoccupied with losing and gaining the same fifteen pounds year after year, food obsession is a serious, lifelong, chronic illness and a substitute for risking true intimacy. If you really want to change your body, relationships must change first. 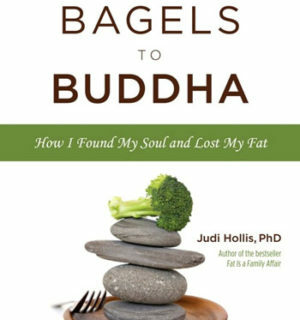 Healing from a “knocked to your knees” obsessive relationship with food also requires help. The process involves turning away from the familiar, self-administered comfort of food to the riskier prospect of looking to other for true nurturance. 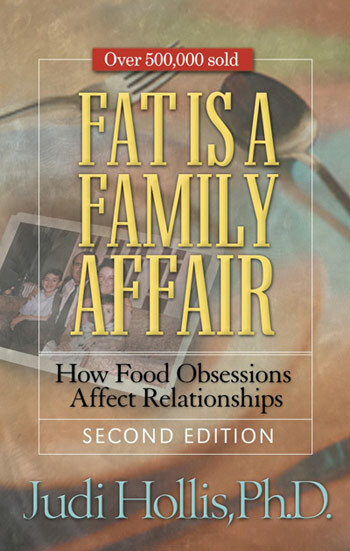 That’s why “fat is a family affair.” And that’s why lasting recovery from food obsessions means not only establishing a healthy self-identity but also renegotiating the most important relationships in your life. 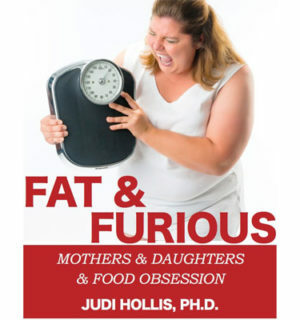 Dr. Hollis shows you how in this best-selling classic that has helped thousands of families heal from dysfunctions centered on food.